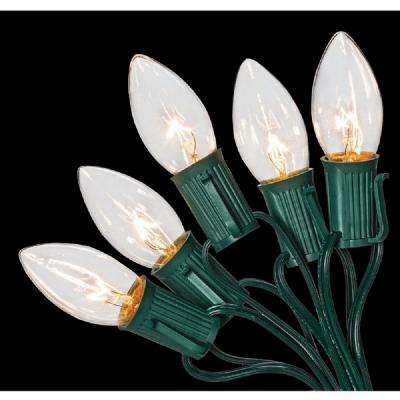 First, favorite is large bulb Christmas lights! We got ours from home depot, along with an adorable wreath and doormat. Matt already put our lights up and I am so super excited about it! I love the holidays so much! Second, favorite is our Little Giant Ladder! Matt’s ladder is amazing. It adjust heights, and then on un-level ground it has adjustable feet to make it stable. I’m so glad we bought this ladder so four years ago! Third favorite SNOW! Sunday was our first snowfall this year and I just loved to watch how excited Grey was about it! We took him outside and he played for a little bit but we need to go get him some real snow clothes before we try that again! 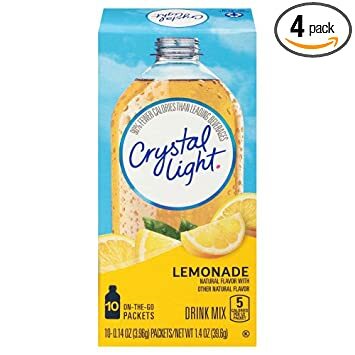 Last favorite Crystal Light Lemonade! I mentioned earlier this week that I was quitting Diet Coke, but every once in a while I’m going to need some sort of flavored drink and Powerade just has way too many calories. This was awesome! One pouch flavors my 32 oz water bottle perfectly!